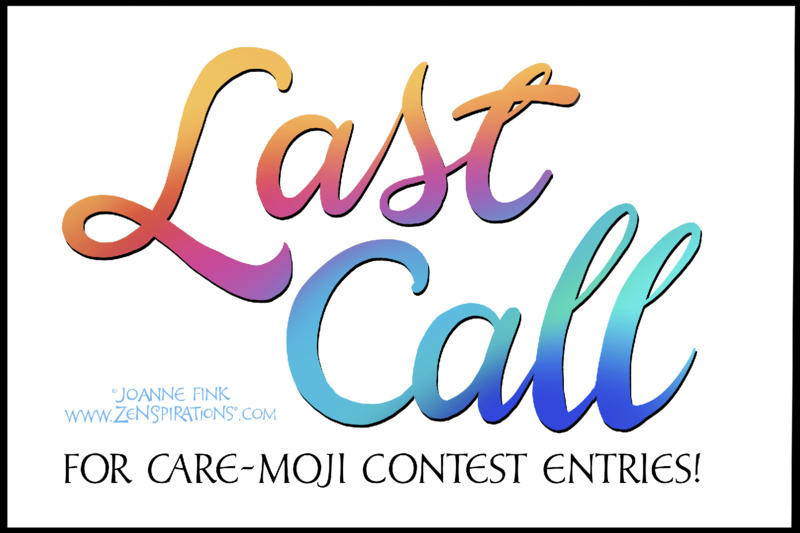 Last Call for Collaborative Care-Moji Contest Entries! 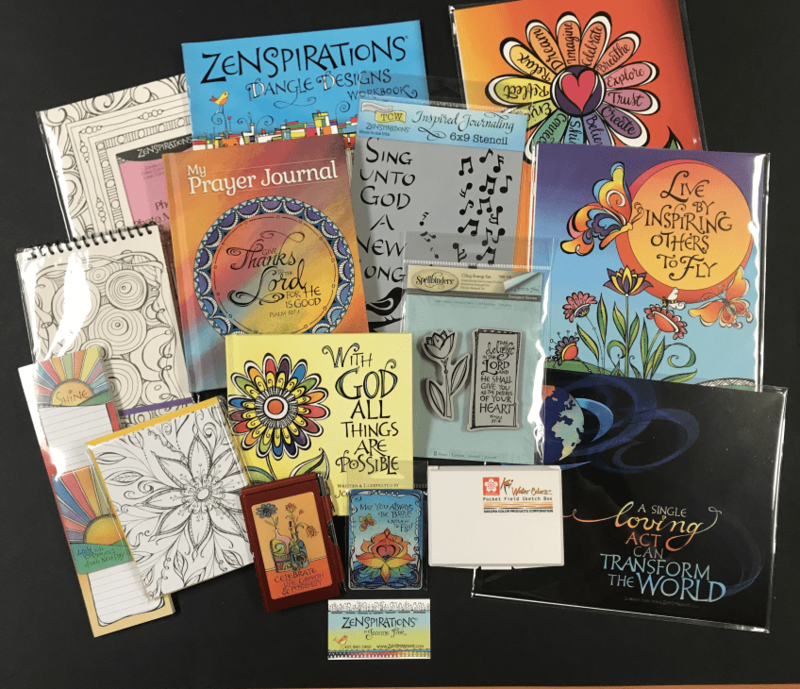 REMINDER: for those of you who have been meaning to submit a design for our Zenspirations® Collaborative Care-Moji Contest, the deadline is midnight today, July 31st! So if you’d like to have a chance to win a name of your choice. Thank you so much to everyone who tuned in– or tried to tune in– to my first Facebook Live. I spent two days learning new software so I could use multiple cameras to show what I was working on, and was REALLY disappointed that it didn’t go as. It’s almost time to CELEBRATE! 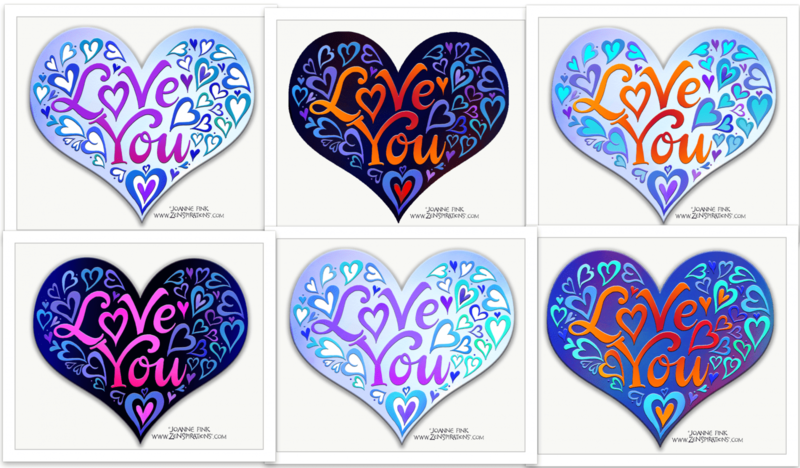 The Zenspirations Create, Color, Pattern, Play Facebook Group turns three on the 21st. 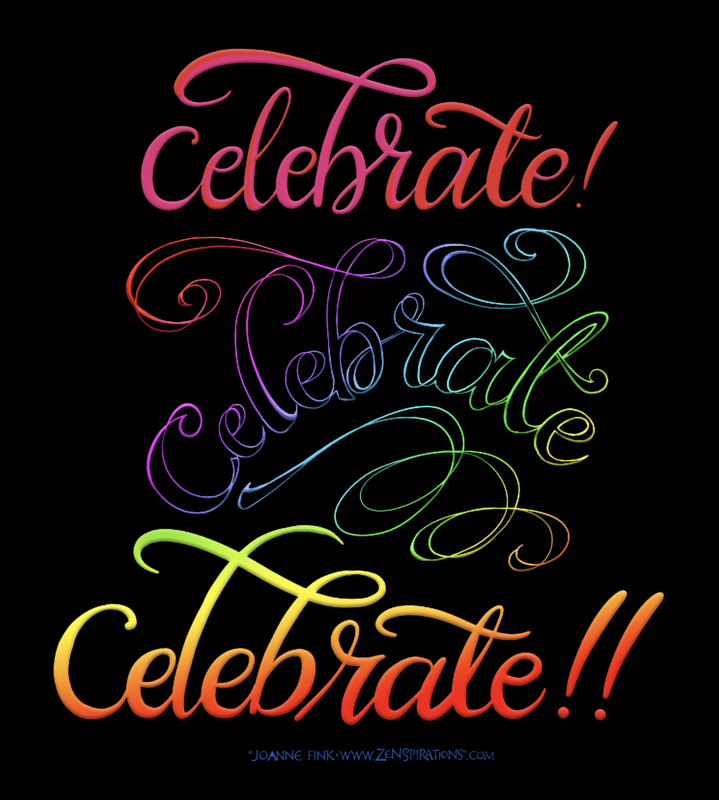 We’ll be celebrating all week, and I hope you’ll join me on Saturday at 4:00 eastern time, for the ‘kick-off’. 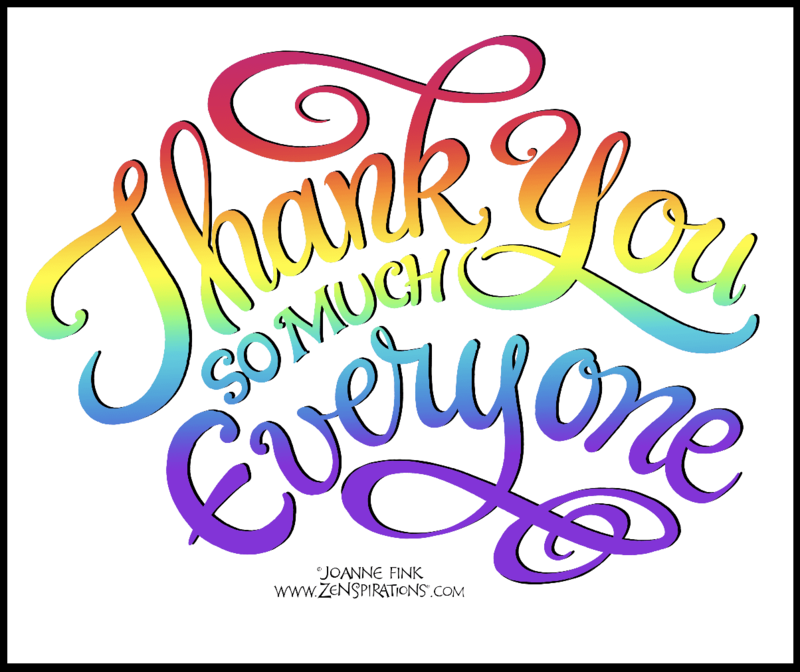 A big THANK YOU to everyone who took the time to leave a comment with their top choice of collection themes and prizes. The prize is a private art lesson, and the winner is Sandy Laipply! Congratulations, Sandy! “And what a great first.